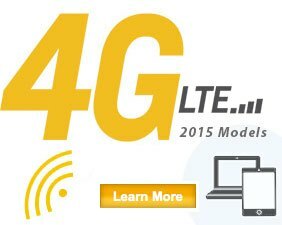 New for 2015, the next generation of OnStar with available 4G LTE connectivity turns your new Sierra, for sale in Airdrie, into a the hottest Wi-Fi® hotspot on the road. Sierra owners in Alberta expect outstanding power when trailering and hauling, combined with excellent efficiency when cruising the highway or commuting to work from Calgary. That's why Sierra offers a range of advanced EcoTec3 engines – 4.3L V6, 5.3L V8 and a 6.2L V8 – all engineered with Professional Grade technology to get the job done right. 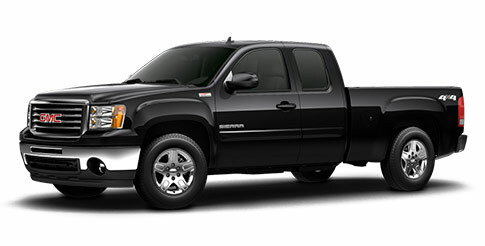 If you're considering buying a 2015 GMC Sierra in Calgary, its worth the drive to Airdrie. 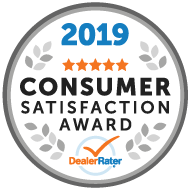 Experience a family-run auto group that is recognized in Alberta as one of the top customer-reviewed Chevrolet GMC Buick dealers in Alberta, and also recognized as one of the Top 50 Managed Companies in Canada. Come see the difference Davis Chevrolet GMC Buick in Airdrie can make - a proud member of the Davis Automotive Group.